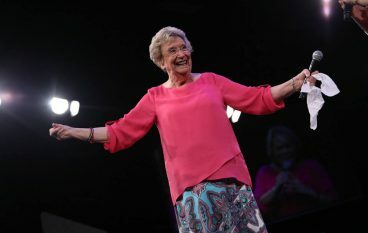 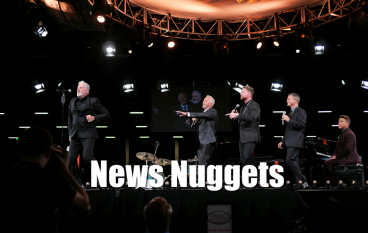 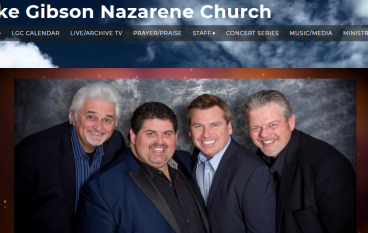 It’s the NQC edition of News Nuggets! 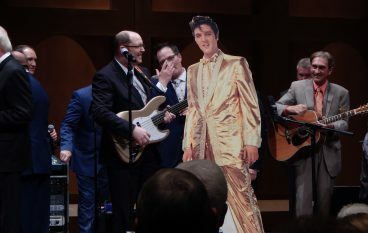 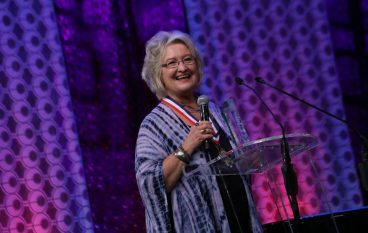 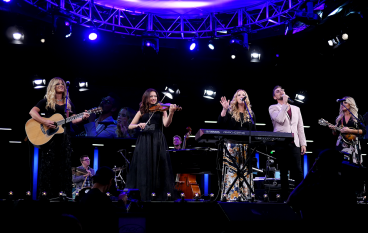 DBM’s 2018 NQC coverage wraps up with a report from Wednesday night. 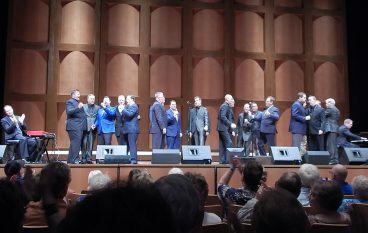 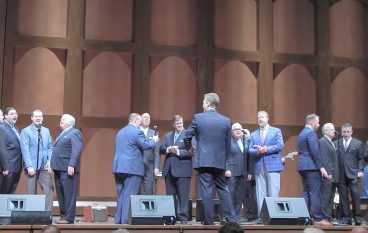 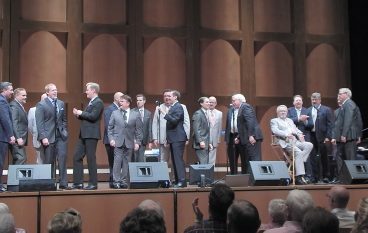 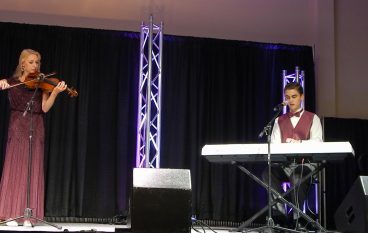 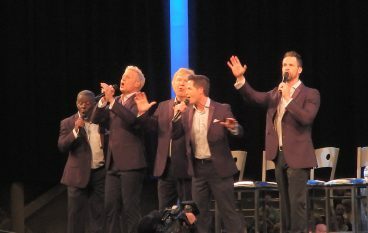 DBM’s report from Tuesday evening at NQC.